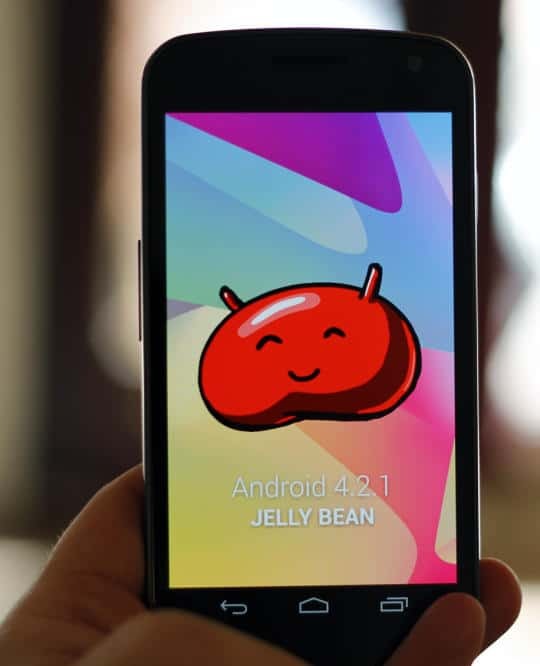 Android 4.2, available on devices such as the Galaxy Nexus or Nexus 4 and 7, has its share of annoying issues. This time, it seems there is a problem with updating the lockscreen widgets. Each time a lock screen widget makes an automatic update, the phone automatically reboots. Initially you may not notice and it may seem that your Galaxy Nexus is rebooting automatically without you doing anything. But if you take a deeper look you should see that one of your lockscreen widgets just made an automatic update. The reason why this happens is unknown, but the issue is pretty annoying. It looks like the only fix for this is to turn off automatic updates for your lockscreen widgets so that you can decide on your own when to update so that the restarts won’t interact with your work. What do you think about this issue? Did it happen to you?